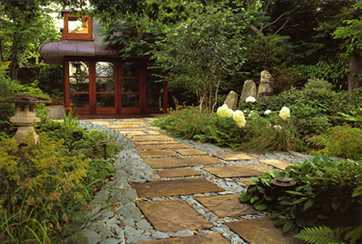 We provide a complete landscape gardening service, creating beautiful and functional gardens for many different clients. 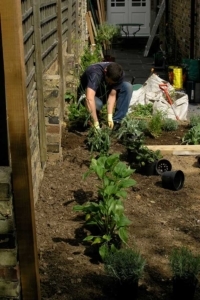 Since 1979 Jeremy Bevan Gardens has been building gardens of all shapes and sizes, from small, intimate, urban courtyards to large, child friendly, family gardens. 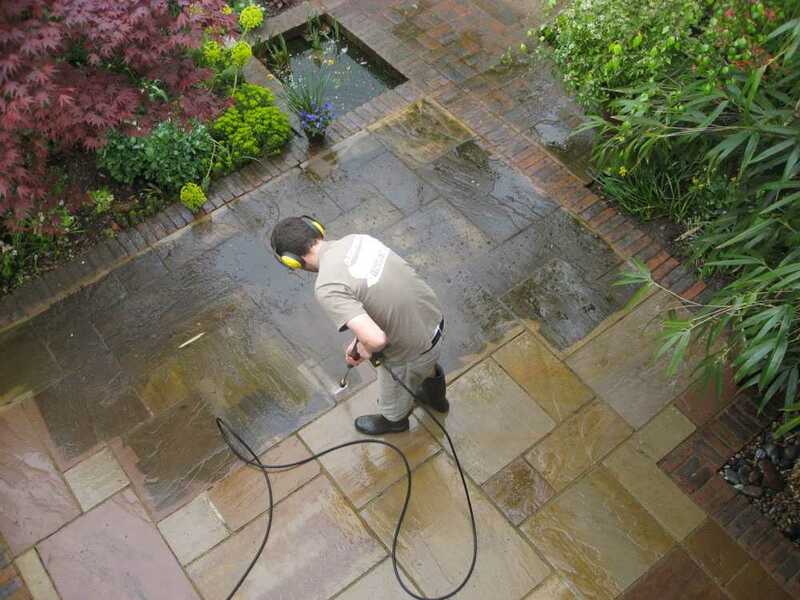 Whether you want a modern or a traditional garden, a space for entertaining, or a haven for plants, we have the skills and experience to build you the garden that you want. 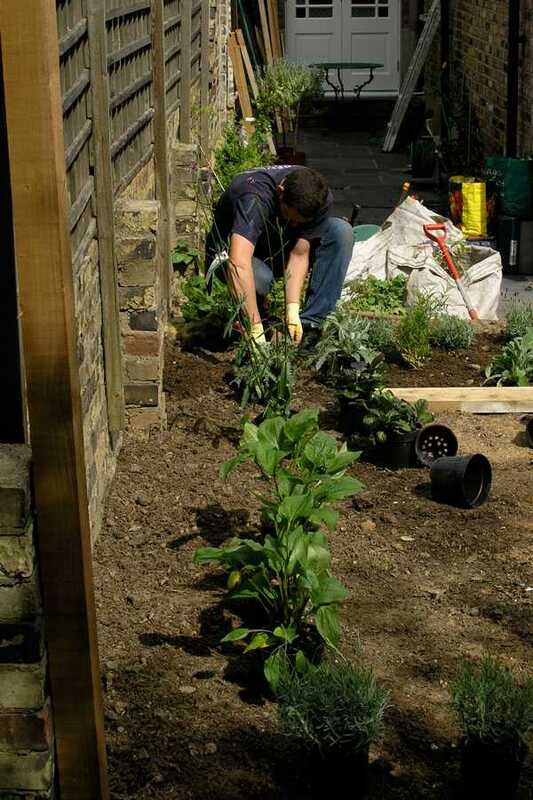 We usually work from our own designs, but also offer a ‘build-only’ service, building gardens for other designers or for clients who already have their own designs. We pride ourselves on the meticulous and creative approach that we take to all that we do, and feel that the results, and client testimonials, speak for themselves. All our work is completed to a fixed price quotation. Please see our Portfolio for examples of our work.